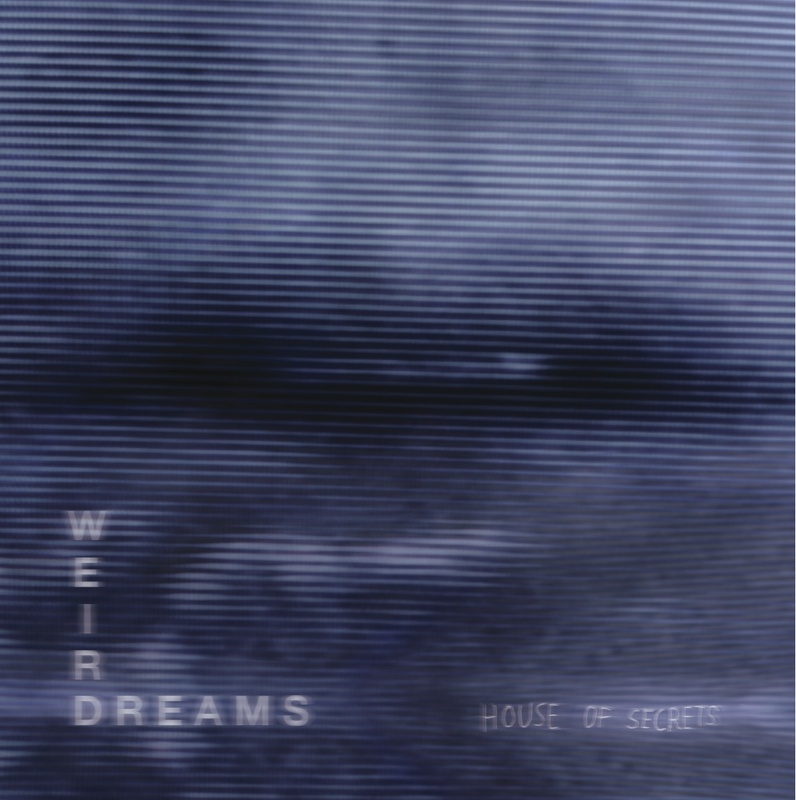 After their debut album 'Choreography' back in April, Weird Dreams - like we talked about in the latest Girls Names track "A Troubled See" - are releasing new track "House Of Secrets" on June 25th. The intertwined ghostly ambiance manages to incorporate elements not present on their recent LP, while running to a beautifully trickling end at the lengthy but justified time of five minutes and 48 seconds. Buy the split single here, listen to "House Of Secrets" below.